Google could be expanding into another South Bay city – Sunnyvale – but many living in the area are concerned about how the new location could affect traffic and their overall quality of life. 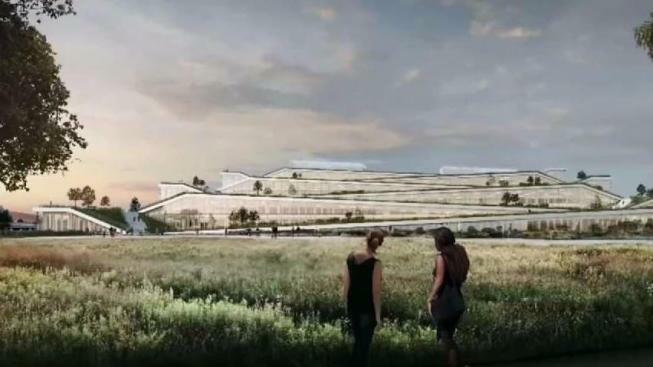 The proposed “Caribbean Project” would include two five-story buildings with a million square feet of office space to accommodate at least 4,500 Google workers and two thousand parking spaces. But not everyone is as thrilled as Google. “The traffic in that part of town is already bad enough,” said Bay Area resident Rick Jasper. Many of the communities concerns weren’t only centered on traffic congestion but they also worry housing prices will rise if the search giant continues through with the project. Sunnyvale spokesperson Jennifer Garnett says the project has yet to be reviewed but many of the communities voiced concerns are already being addressed. At this time, it is too early to determine whether or not the city will approve Google’s project.